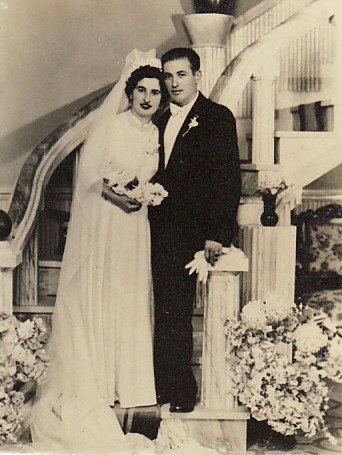 Above: On my wedding day, with my husband, Georgios Tragakis. 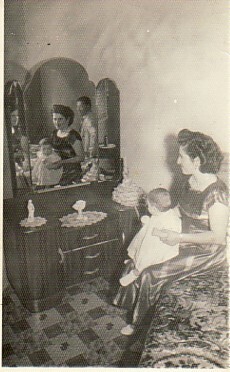 Above Middle: Plomari, 1953. 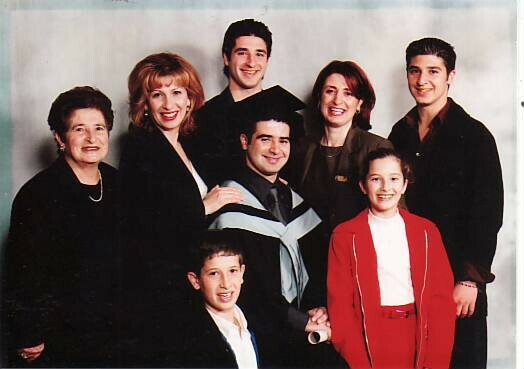 At my engagement- with Georgios, his sister, Adamandia (and her son). Above: With my koubara, Loula Laoutari. 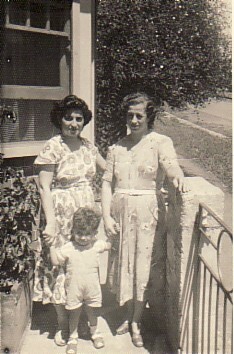 Above Middle: With Penelope Moutzouri (nee: Berdouka) and her son, Stan. 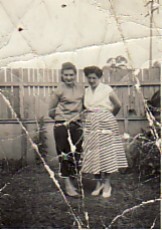 Our husbands were partners in the Regent Cafe in Parramatta, Sydney. Above Right: With my son, Panagiotis. Above: With koubares and horianes. 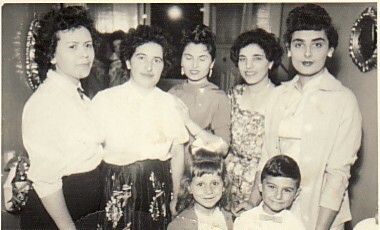 L-R: Eleni Markou, myself, Koula Scarli, Rita Souri and Loula Laoutari. The children are Maria Moutzouri and Leo Laoutaris. 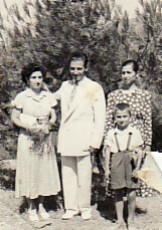 Above Right: With family and horiani. 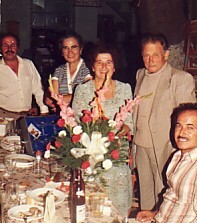 L-R: my brother, Ioannis; Maria Tragakis, myself, my husband, Georgios, and Panagiotis Armenakas. Above: With my daughters, Vilma and Annette, and my grandchildren.